Coreboot on the Abit Be6II - .[ZooBaB]. I had an old computer lying around (400Mhz, Abit BE6II motheboard), and I wanted to throw it away. 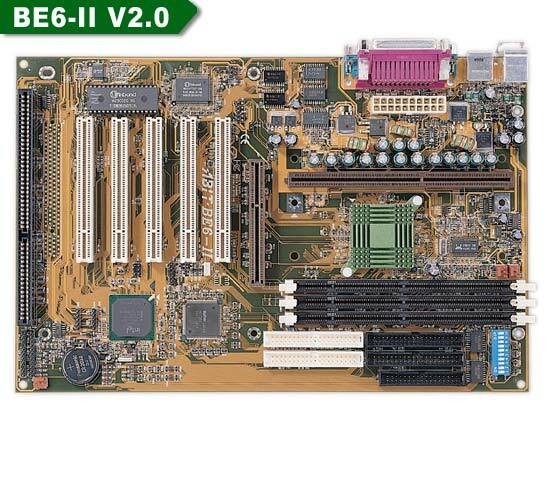 The motherboard had once a capacitor that exploded, and the board needs to be repaired. I then discovered the motherboard was supported by Coreboot (LinuxBIOS).